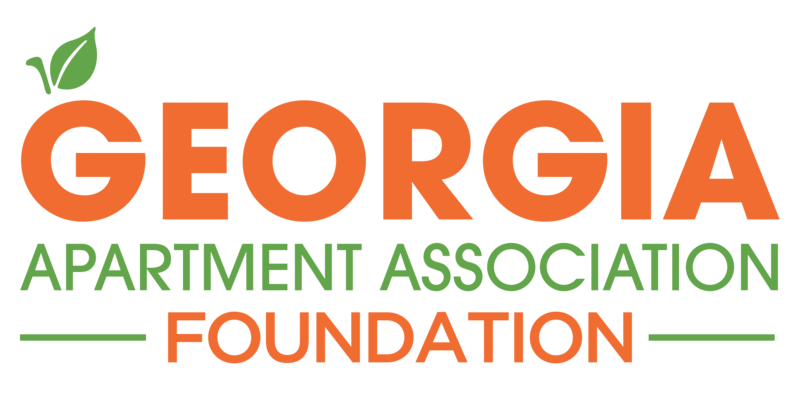 The Georgia Apartment Association Foundation or GAAF (formerly the Georgia Apartment Industry Education Foundation) is a 501(c)(3) organization that promotes career opportunities within the apartment industry. GAAF was formed in 2004 by industry leaders that recognized the need for career promotion as well as an education platform that prepared individuals to enter the apartment industry. While Virginia Tech was the first university to offer a specific curriculum focused on Residential Property Management over 25 years ago, very little progress had been made on the national level to develop a formalized recruitment strategy or customized curriculum for managing multifamily communities. 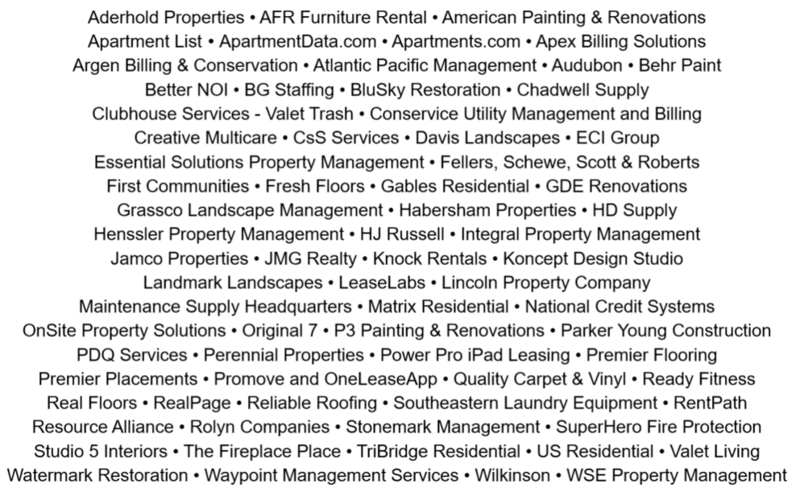 The apartment management profession was viewed as a job that one "fell into by chance." 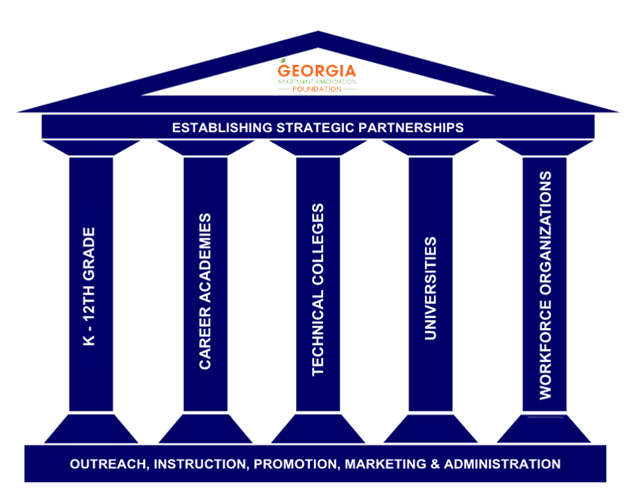 Today our industry is recognized as a "career of choice" across the nation, primarily a result of over 14 years of hard work and dedication by Georgia's most visionary leaders forging partnerships with Georgia's educators. Educate - to create a platform for employers, students, educators, and other stakeholders to share opportunities and resources, while also promoting our mission to GAA/AAA members. Enhance - to enrich the current initiatives within our five pillars, providing meaningful opportunities for students and employers to connect. Evolve - to continue to adapt to the workforce needs of our members and market trends. GAAF will work with high schools that have related pathways to promote RPM. Examples include providing teaching materials, subject matter experts, and case studies. Within the Career Academy Network, GAAF will participate in career expos and guest lectures to provide advisory support, job shadowing opportunities, work-based learning, apprenticeships, and part-time employment. Target areas include career academies and technical colleges in proximity to GAA chapter associations, including Chattahoochee Tech, Georgia Piedmont Tech, Athens Tech, Savannah Tech, and Columbus Tech. GAAF will support the University of Georgia, Georgia Tech, and Kennesaw State University by participating in teaching courses, providing guest lectures, hosting career fairs and special events. GAAF will partner with workforce organizations to promote career opportunities and facilitate the Service Training Academy multiple times a year, to provide our industry with qualified maintenance technicians. One of the main GAAF initiatives – The Service Training Academy, is changing the lives of veterans, career changers, and recent high school graduates. We are building a stronger workforce by building individuals up through hands-on technical training, soft skills training, and career development. Support a student through the program by becoming a Friend of The Foundation. In a way to highlight GAAF’s accomplishments, the past milestones have been recapped in the following videos. It is a wonderful overview of where our students are being placed and the variety of positions they are succeeding in. Our strongest accomplishment is the partnership between the Department of Education, which has been paramount in our success. 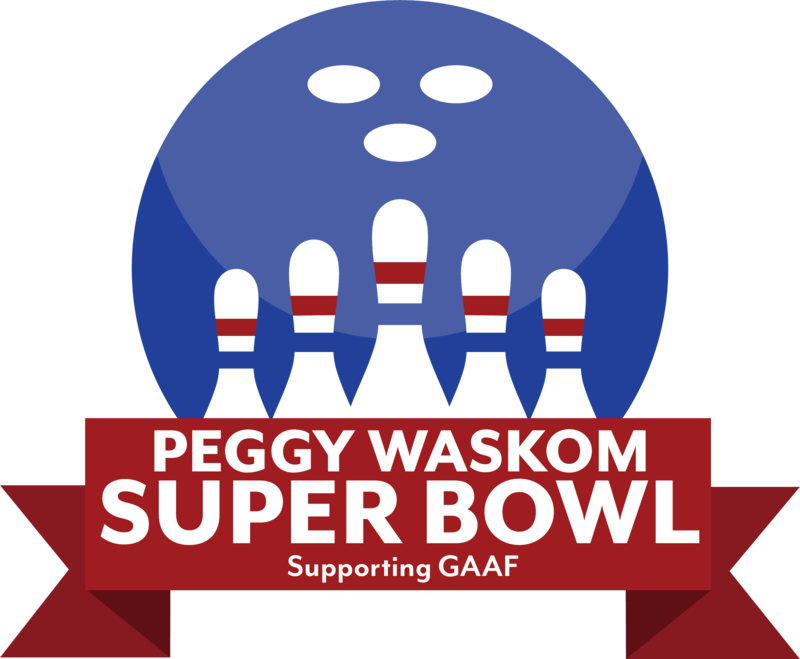 Want to get involved with GAAF? Get in touch with us!